Still so excited about the 10th October 2014 launch of my new co-authored book ‘Woman Power: Strategies for Female Leaders’. To book for the Launch Event go to http://www.eventbrite.co.uk/e/athena-nottingham-cappuccino-connections-oct-2014-tickets-13080400831 and come and join us over coffee. Further dates being arranged and to be announced shortly, including USA booking in 2015. Woman Power is a powerful MUST READ for every aspiring woman – in professions, career, business, enterprise and life! This global anthology co-authored by 16 international women coaches, consultants and women’s leadership development experts brings you 16 individual yet complimentary viewpoints, experiences, learning, tips and fields of expertise for £thousands less than the price you would pay to listen to just one person. Is it too early to use the C******** word? A priceless present for yourself and the key women in your life. Grab this opportunity to join us, chat with other aspiring and successful women and get your hands on your own personally signed copy of Woman Power: Strategies for Female Leaders. Still thanking everyone who has been a part of my journey! Appreciate all your support! 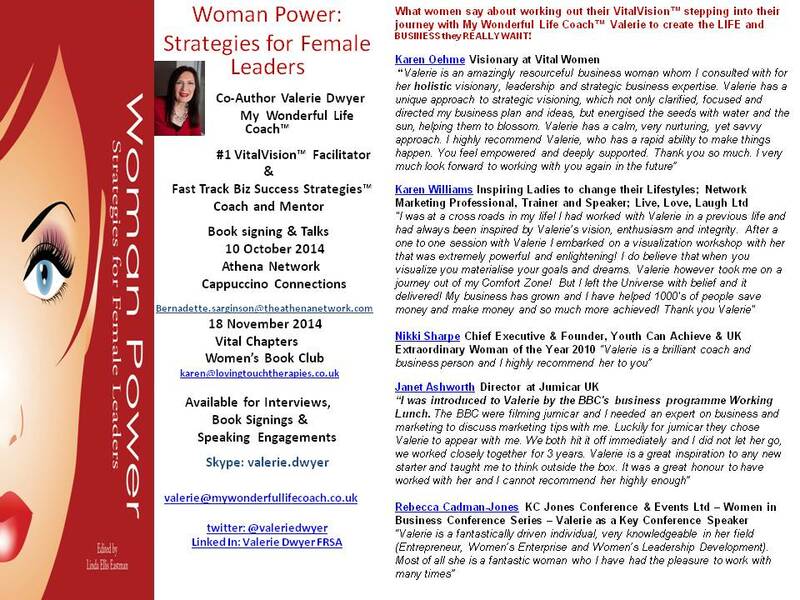 Still so excited about the launch of my new co-authored book and delighted to provide the booking link for ‘Woman Power: Strategies for Female Leaders’ 10/10/2014 my UK Book Launch, talk and book-signing with The Athena Network Nottingham, http://bit.ly/1uHtbYr part of the wider The Athena Network www.theathenanetwork.com Thanks to Regional Director Bernadette Sarginson. To book for the launch go to http://www.eventbrite.co.uk/e/athena-nottingham-cappuccino-connections-oct-2014-tickets-13080400831 come and join us over coffee. Further dates being arranged and to be announced shortly, including USA booking in 2015. 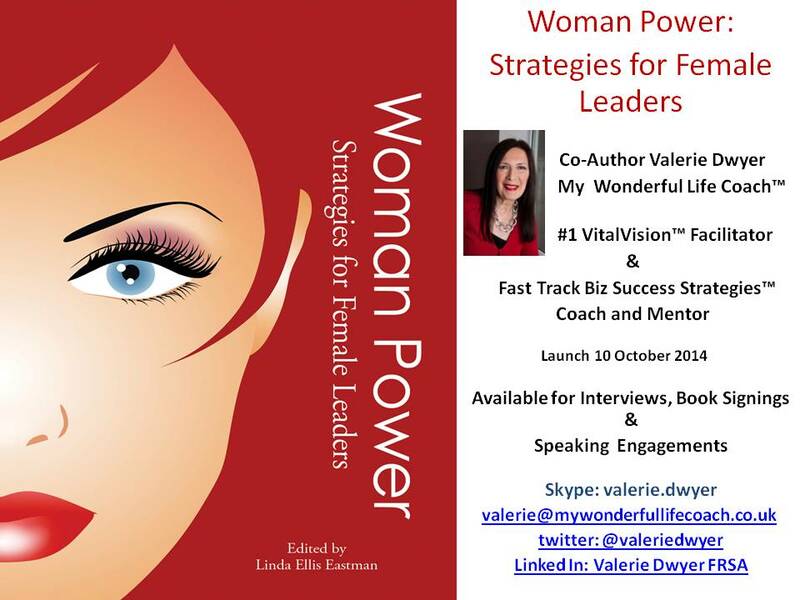 ‘Woman Power: Strategies for Female Leaders’ My new book launches 10 October 2014 Excited!! 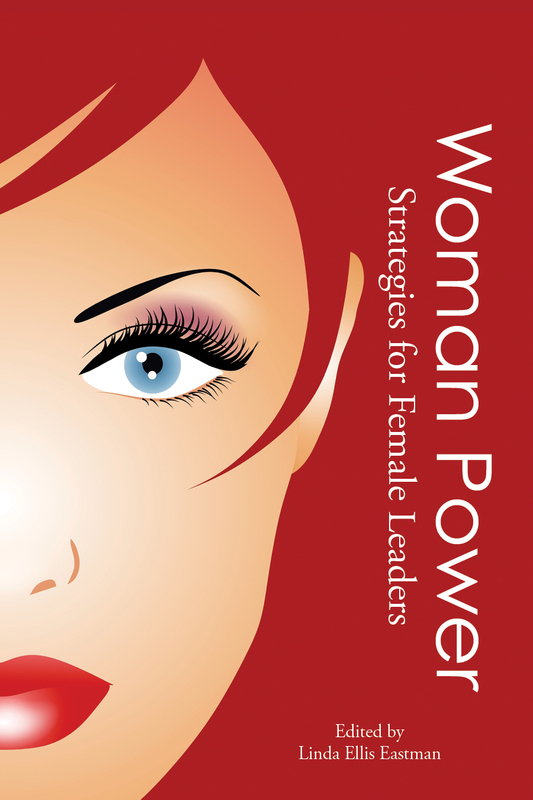 ‘Woman Power: Strategies for Female Leaders’ My new book launches 10 October 2014 – I am SO Excited about my new book which landed today and is now in my hands. This treasury of stories, strategies, tips, advice and downright support from 16 leading female international coaches, consultants and women’s leadership experts is a POWERFUL MUST READ for every aspirational woman. 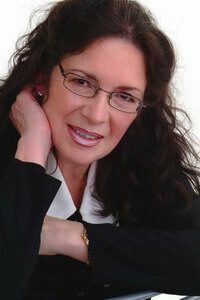 Holistic VitalVision™, the Powerful Source of Authentic Leadership is my topic and field of expertise. Already 3 book signings are arranged, the first on 10th October 2014 with more requested and book pre-orders rolling in. ‘Woman Power: Strategies for Female Leaders’ – Announcing my new book at last! Book signing and interactive talk around #Vision #Leadership #Womenentrepreneurs is on October 10th 2014. Put this in your diary now and please share. Where? Athena Notts Cappuccino Connections, Holiday Inn, Castle Marina, Nottingham. NG7 1GX Contact Regional Director bernadette.sarginson@theathenanetwork.com for this event. Look forward to seeing you there!